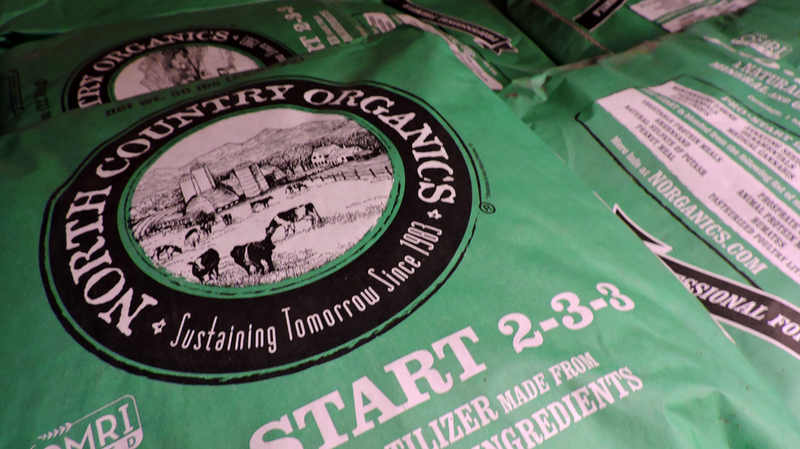 North Country Organics uses natural ingredients in all its fertilizer blends, paying close attentions to how soil organisms use those ingredients and in what quantities. 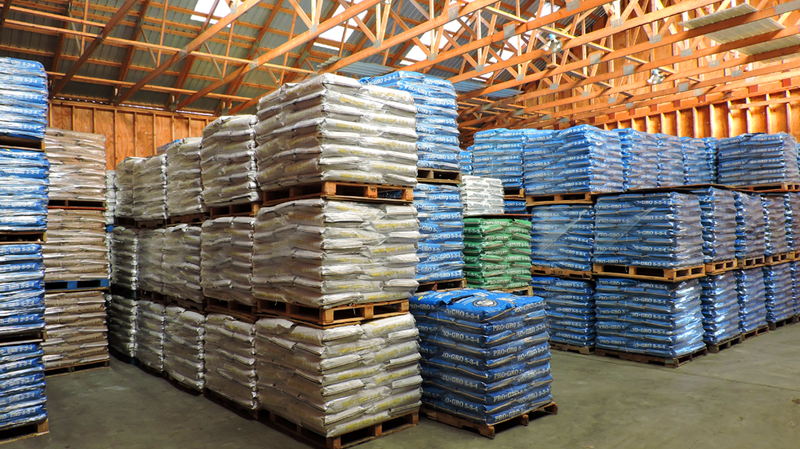 We keep a large inventory of products so our customers can get what they need, when they need it. 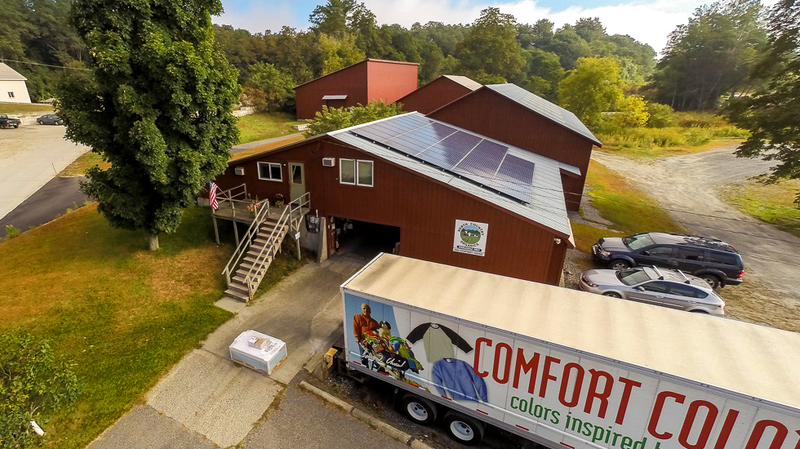 North Country Organics’s warehouse and offices are 100% solar powered. The 48-200 watt panels were installed in November 2009 and have generated an average of 9,536 kilowatts of electricity every year. 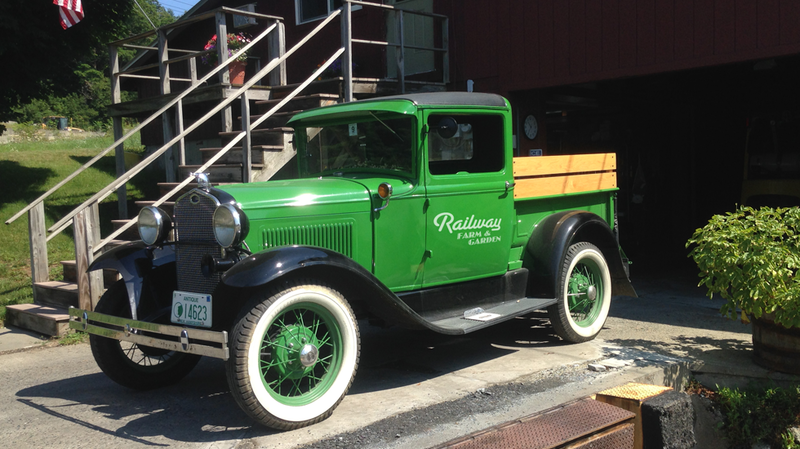 Farm and garden centers from all over the northeastern US proudly offer North Country Organics’s products. Pro-Start holds a close second to our best selling product, Pro-Gro 5-3-4, but don’t let the low analysis fool you. 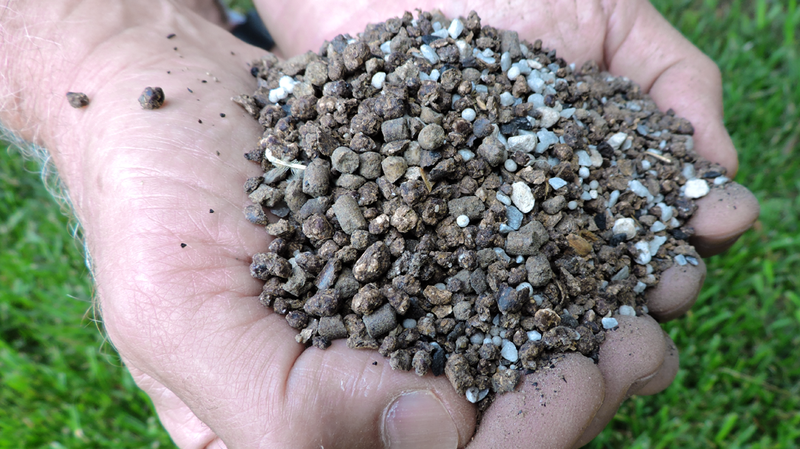 It has more uses than any other product we offer. Drone flight over North Country Organics warehouse and offices.